A NICE, CLEAN & HEALTHY HOME FOR YOUR FAMILY! 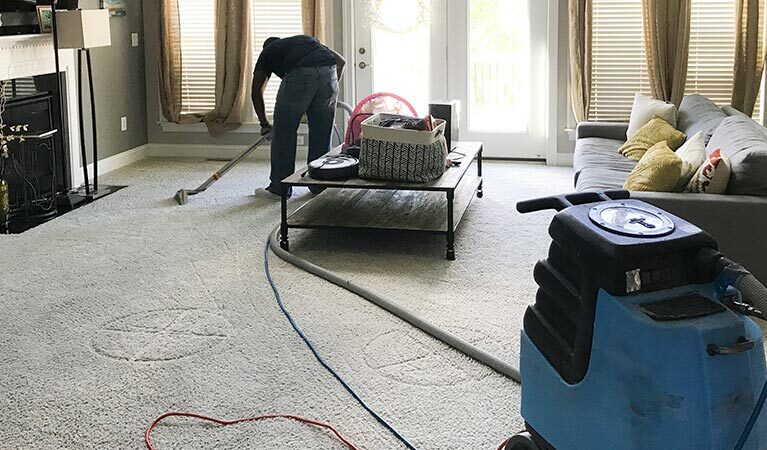 UCM Cleaning Services (AKA: Jacksonville Carpet Cleaning) believes that If you have carpets in your house, then you probably want to ensure a professional and experienced carpet cleaning team comes to serve them every once in a while. 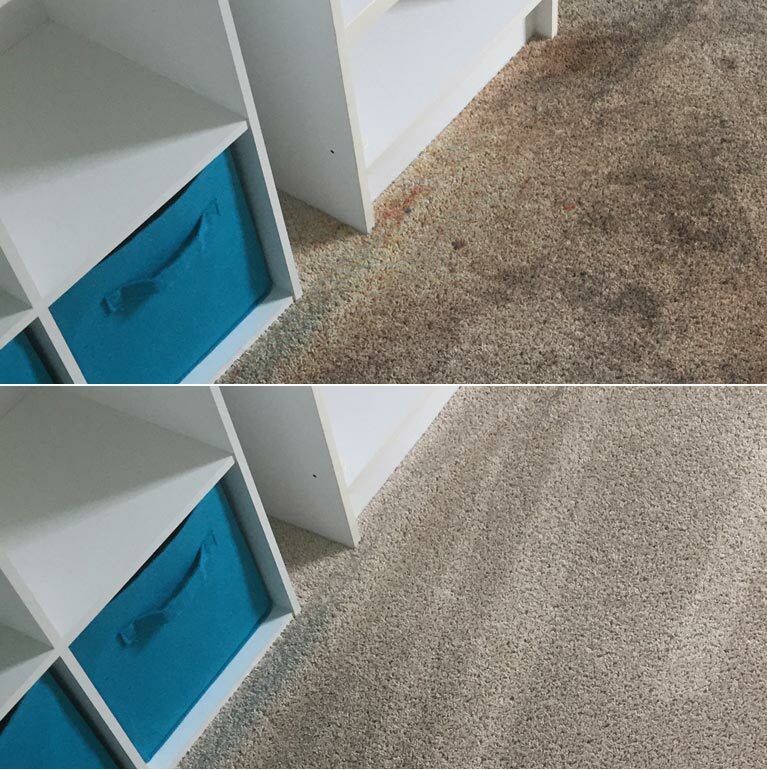 Try as you might, the carpets will never look as fresh and new as the day you first bought them without professional care every now and again. 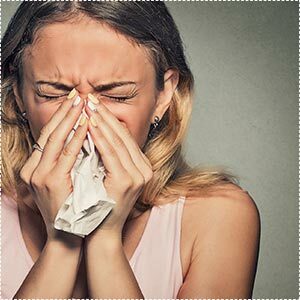 Even though there is a lot everyone can do to clean their carpets, without top professional products and staff, the carpets just won't have that extra freshness that everyone deserves. 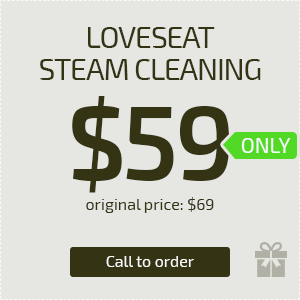 We offer a whole slew of cleaning services, the main ones being carpet cleaning, upholstery cleaning and rug cleaning. If you have any dirt, stains, spots, or spills on your carpeting, then use our professional carpet cleaners to take care of it. 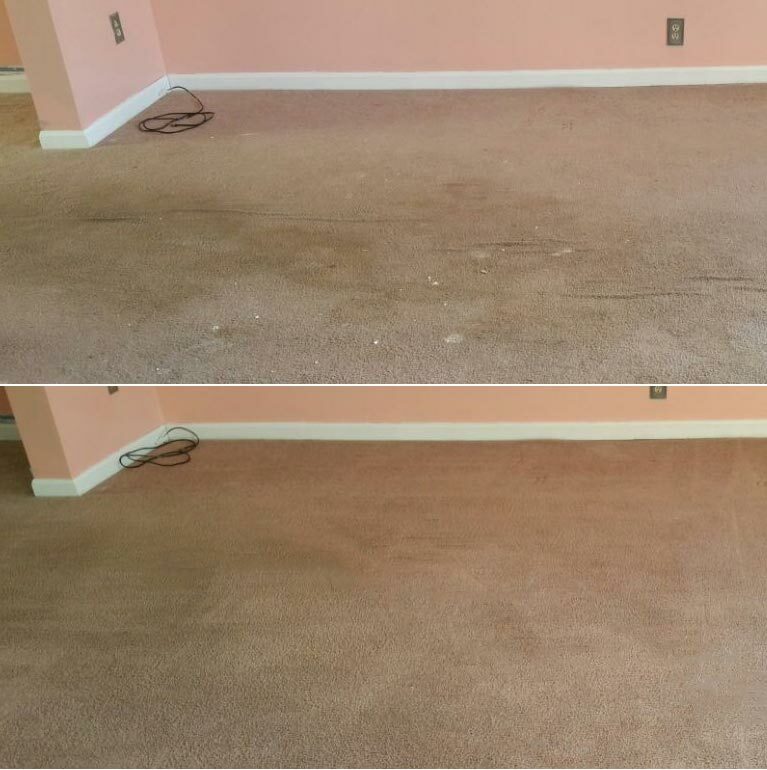 Our staff are experienced in all types of carpet stain removal. 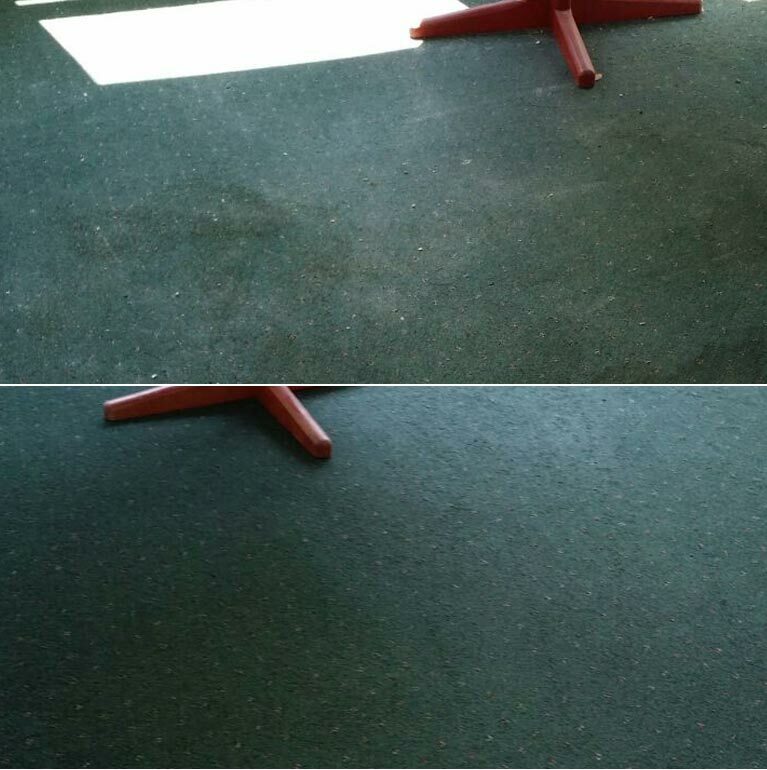 Even if your carpeted surfaces seem okay, a top of the line professionals like us will do so much better than your own DIY cleaning. We have the right carpet cleaning products, as well as carpet dry cleaning machines where necessary to offer you a cleaner carpet at an affordable price. 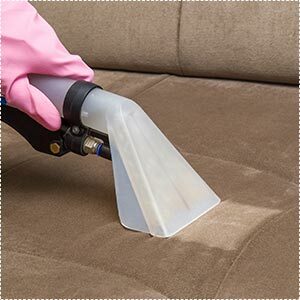 In addition, we have top upholstery cleaning products - always using natural cleaning products as well - for your upholstery needs. 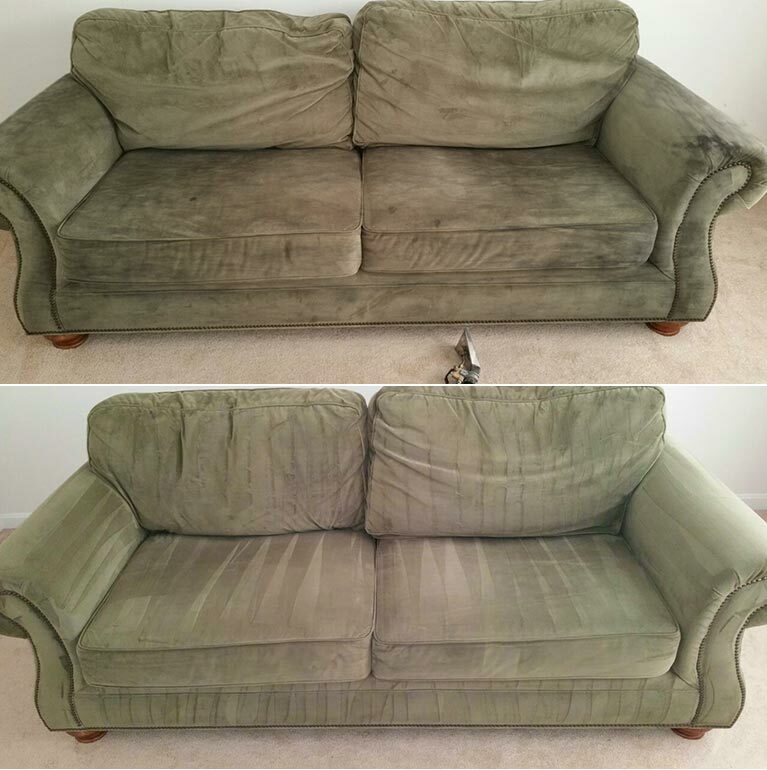 We can take care of mold removal, smoke stains, and all other carpet cleaning and upholstery cleaning needs. For all your upholstery needs, our professional technicians is the way to go. 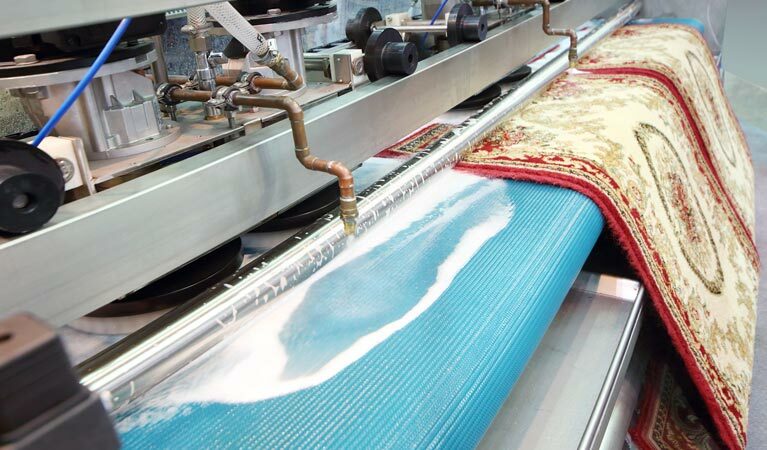 And make sure you use these services for rug cleaning too. Don't ignore those precious rugs. As beautiful as they were when you first bought them, wear and tear occurs and you will need top Eco-friendly products to restore them to their original glory. Rugs are only enjoyable when they look good, smell fresh and are free of stains. 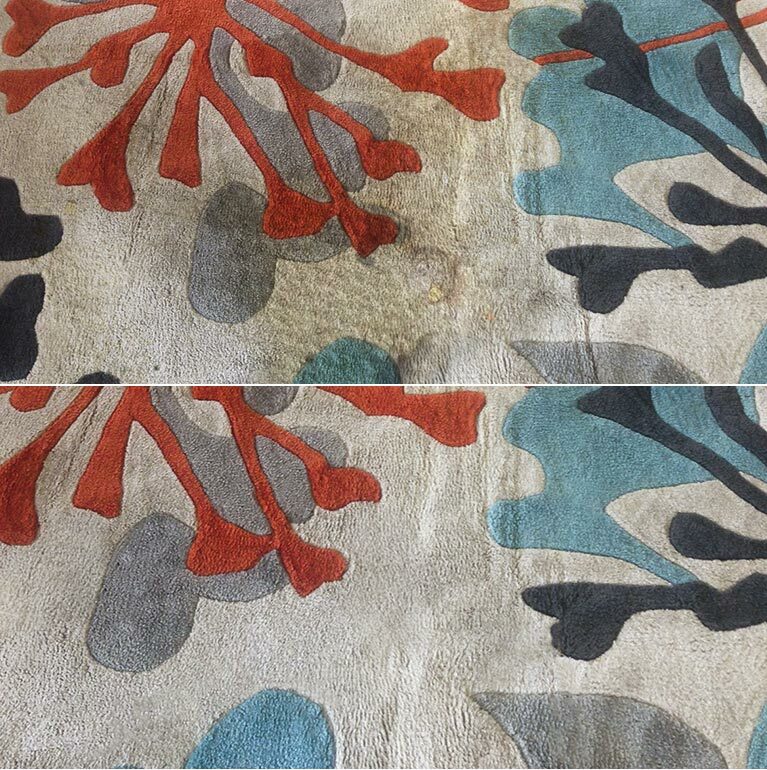 So make the investment today by phoning our professional technicians to restore your rugs as well. At UCM Cleaning Services, our focus is on carpet steam cleaning, dry carpet cleaning and all other professional cleaning for our clients' homes and offices. We can take care of all our clients' needs and we focus on specific requirements from them. 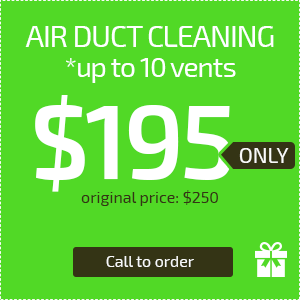 We ensure that all floor coverings are free of stains and unpleasant odors. 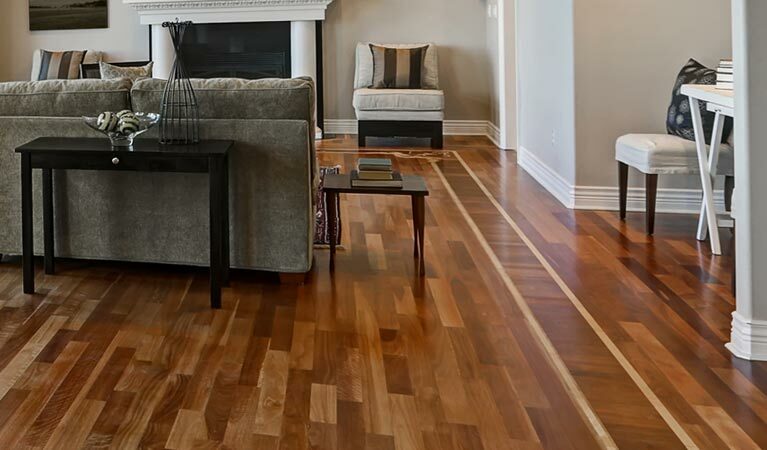 We use specific deodorizing Eco-friendly cleaning products and research all flooring well before we begin our thorough cleaning. We leave no stone unturned; no sofa left with one stain. 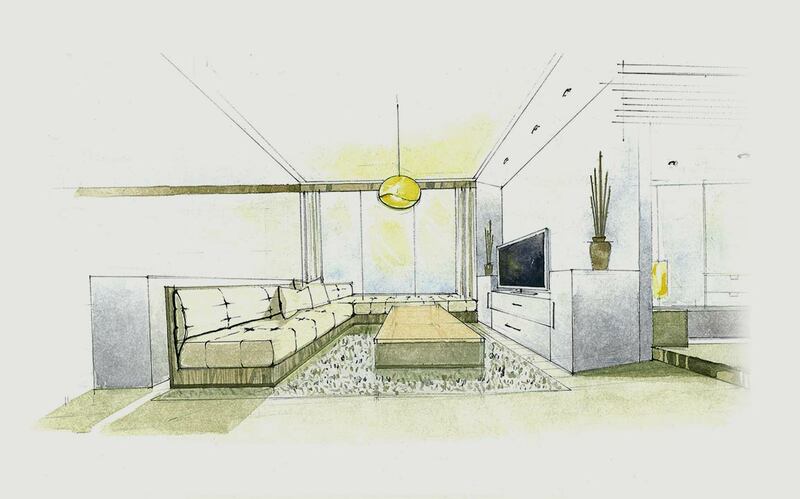 As far as we are concerned, there is only an end-to-end service offered; no furniture, upholstery or flooring will be left untouched by our professional hands. And our staff has a wealth of experience in these fields. 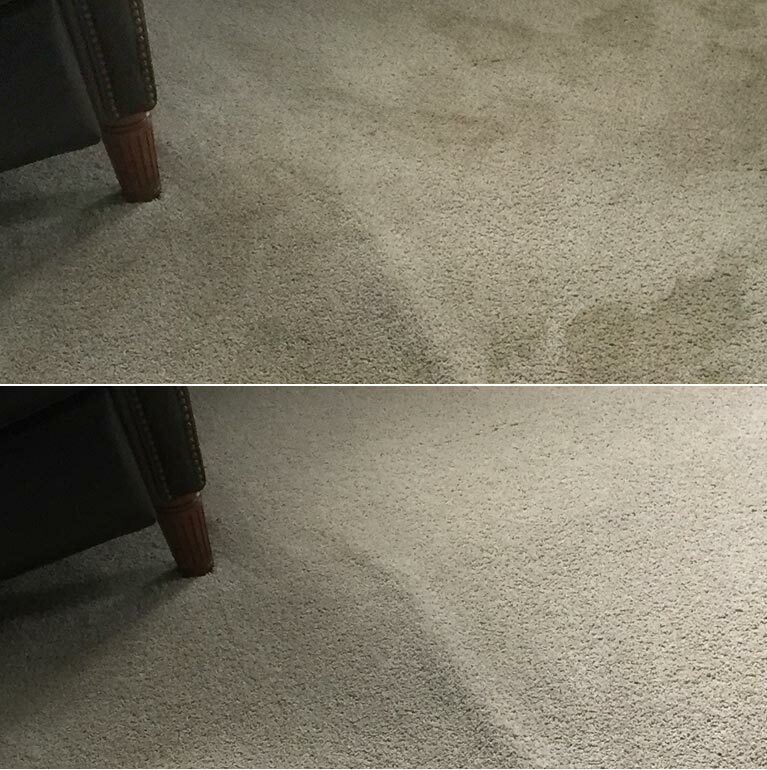 So the next time you look at your carpets and think they seem a bit shabby, or are wondering why your rugs just don't have the zing they had when you first clapped eyes on them in the store, give a call to Carpet Cleaning Jacksonville and let us restore everything to its original glory. "Technicians were fantastic! Top notch customer service and they did a great job. Highly recommend them." Your information is never soled or shared. It is used for the sole purpose of contacting you.